Rochester is one of the best cities for starting a business or raising a family (Forbes ranked it as the third best city to raise a family in the US). Rochester’s economic influence on New York is indisputable. In fact, the city’s metropolitan area is the second largest regional economy in the state. Kodak, Xerox, Western Union, Bausch & Lomb, and Gleason was founded in Rochester. Today, the city hosts the headquarters of major companies such as Paychex and Wegmans Food Markets among others. Our translation services help the businesses of Rochester to expand into all segments of the world. 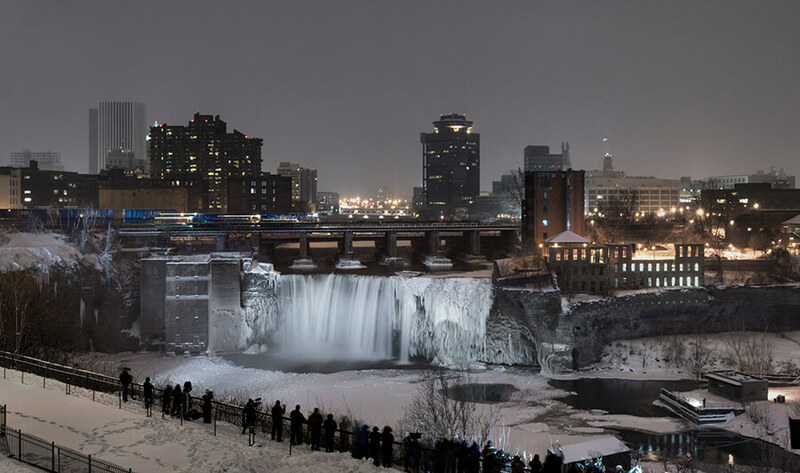 Rochester is an incredible city in the State of New York. It lies on the southern side of Lake Ontario, and it has a population of 208,880 residents. It is worth noting that one million people stay within its metropolitan area. Founded in 1788, Rochester was an agricultural town before it turned into a manufacturing and other business hub for the State of New York. Interestingly, George Eastman founded the Kodak Company in Rochester in 1888. His father operated an enterprise in Rochester as well. It was a business school known as the Eastman Commercial College. There was a time, when Kodak accounted for 90% of the film sales in the US. The Greater Rochester International Airport is the fourth busiest airport in the state. The airlines that serve this airport include JetBlue Airways, Air Canada, Delta Airlines, Southwest Airlines, and United Airlines. These airlines cater to people who are moving within the State of New York in addition to national travelers. For example, 132,000 individuals journey from this airport to the JFK airport in New York City annually. Nearly 200,000 people travel to Chicago, Illinois while 138,000 go to Atlanta, Georgia. Apart from being a regional transport hub, Rochester has numerous entertainment and cultural centers where people meet and have fun. More than 16.4% of Rochester’s population is Hispanic or Latino. That includes a large Puerto Rican community. Rochester has a significant Asian community as well. Other groups with a notable presence in Rochester include Turks, Poles, and Jamaicans in addition to people from African nations. Interestingly, Rochester ranks among the top ten cities in the US when it comes to the number of Italians that reside in it. These facts demonstrate that Rochester is a beacon of cultural diversity in the United States. More specifically, people speak different languages in Rochester, and they ascribe to different cultures, but they live in relative peace.